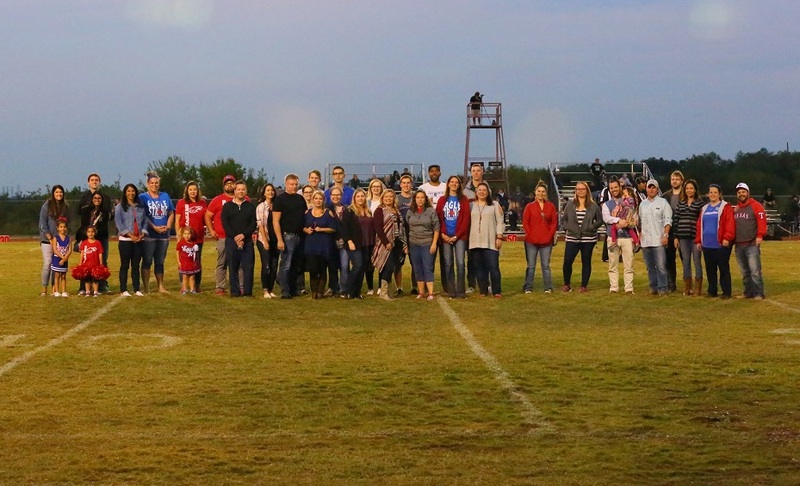 The Lake Country Christian School Alumni Association seeks to share memories, re-connect with old friends, and keep you informed of current events at LCCS. 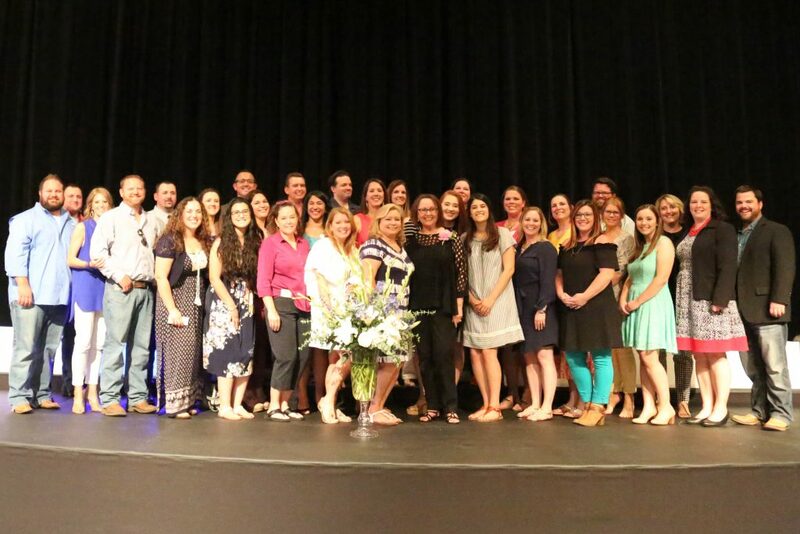 Former students and teachers are also invited to follow the LCCS Alumni Association on Facebook and follow us on our new Twitter account, @LCCSalumni. 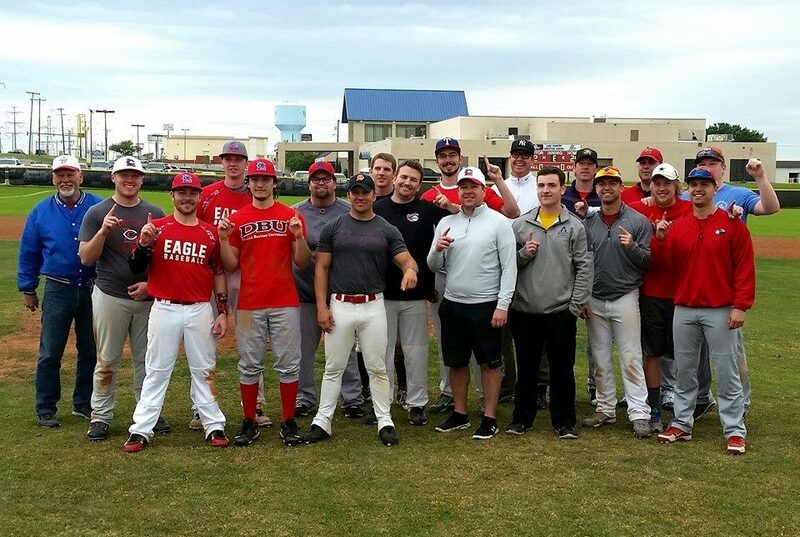 Click here to view and subscribe to the Alumni Newsletter! 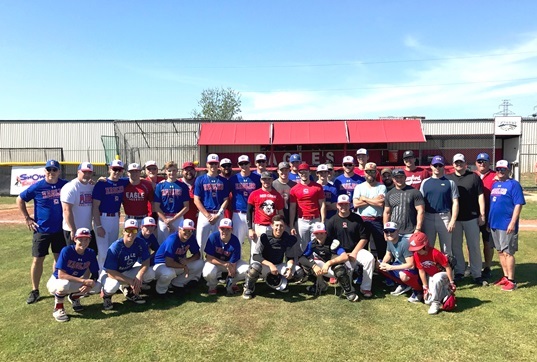 Taylor Boese ’16 is in the U.S. Army. He is enjoying the unique opportunities and training he’s participating in while stationed in Hawaii. 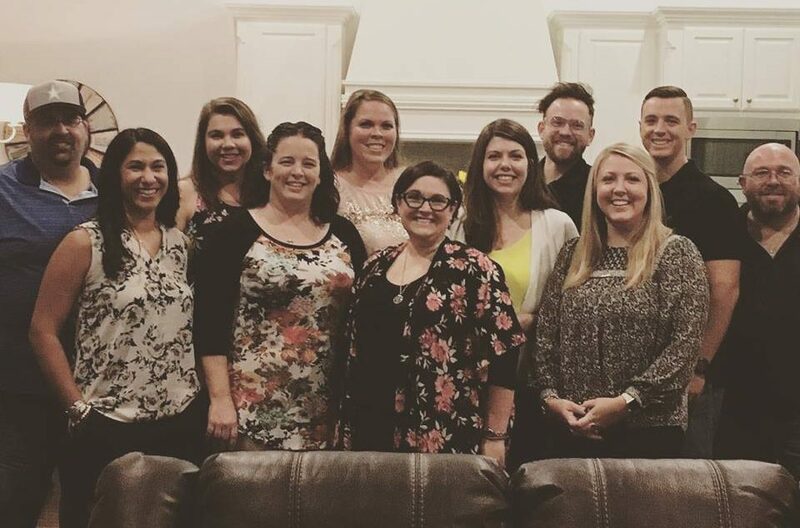 Matt Snow ’98 invites local LCCS alumni to come and check out the open house at his new wedding and event venue, Hidden Acres Ranch, on March 30, 2019. Class of 2018 Graduation Photos are now available for purchase online at jjvargha.photoreflect.com. Class photos include the graduating class and the cap toss. Congratulations to Mackenzie Lawrence, Class of 2015, who participated in the Miss Texas USA pageant as Miss San Marcos on January 7, 2018. 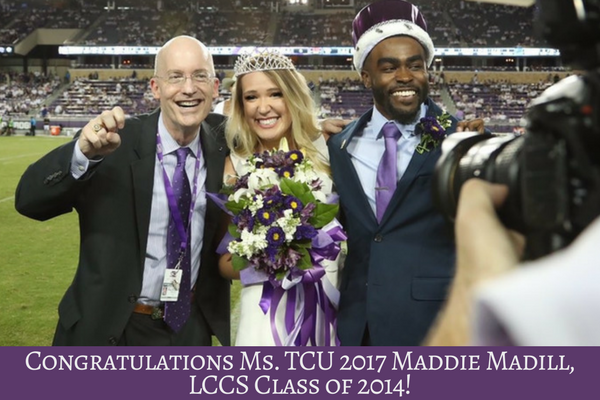 Congratulations to Ms. TCU 2017 Maddie Madill, LCCS Class of 2014! 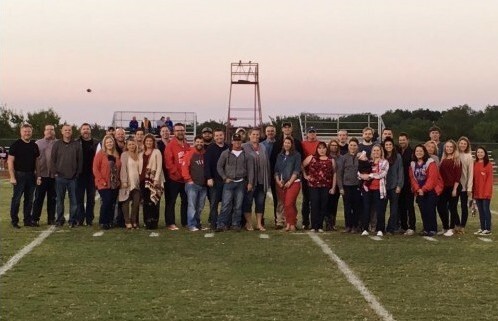 The Class of 1997 enjoyed their 20 year class reunion over Homecoming weekend! Missing Friday Night Lights and Eagle football? 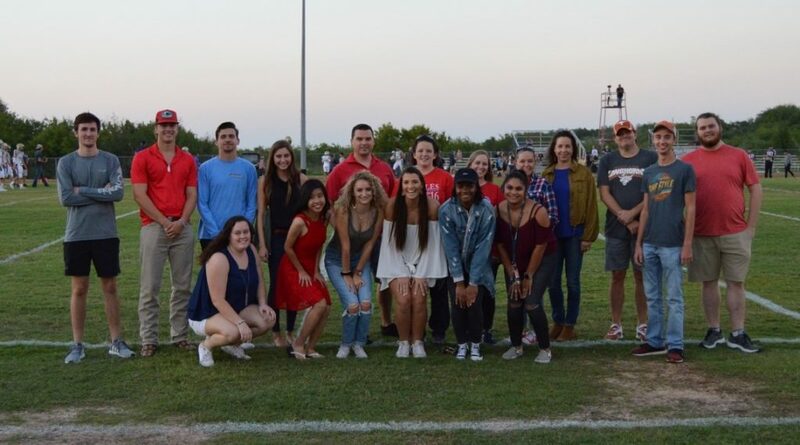 Jordon Walton, Class of 2013, brings you the action live each Friday at http://bit.ly/lceagleradio! Sarah Grace Harris ‘13 spoke to Freshman, Sophmore, and Senior Girls Bible classes in September 2017. She shared her testimony and spoke on John 15, abiding in the vine. Andrew Nickerson ‘13 graduated from the police academy on September 15, 2017, and is now an officer with Fort Worth PD. Hunter Hazen ’13 shared this video of Eagle Stadium taken by his company, Red-Tailed Drones. Has the stadium changed since your days on campus? Joy Pittman Mohorovicic ’94 has been appointed by Oklahoma Attorney General Mike Hunter to lead a new Criminal Justice Division. Read more. 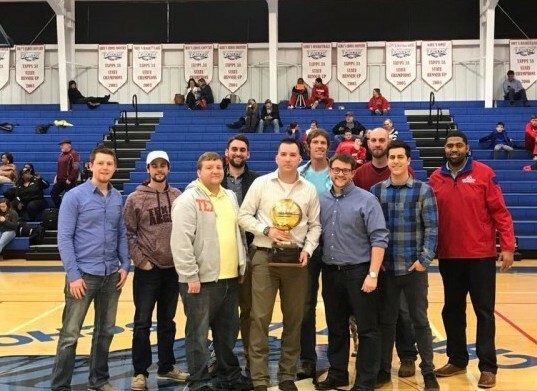 News of Stephen Briseno ’02 and his classroom in San Antonio can be found here. On June 24 Thomas Yee, Class of 2010, was a guest composer in NY at the MISE-En Music Festival.